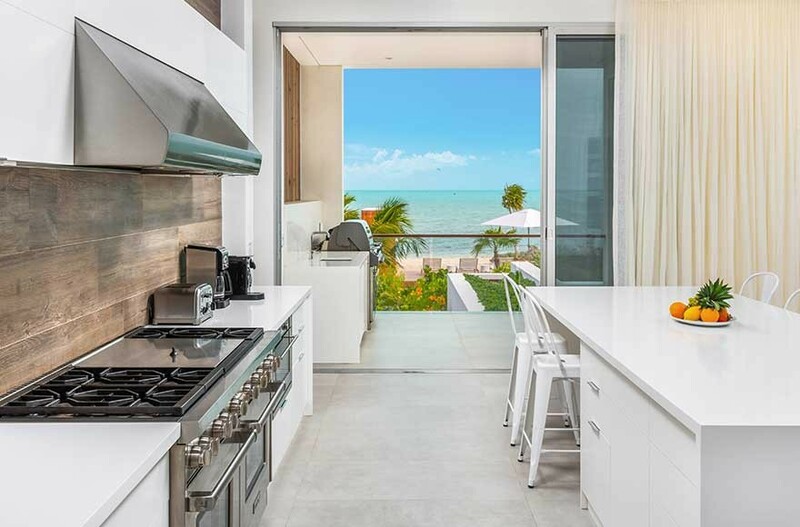 Description: Booking villas in Turks and Caicos - Tint Marketing is a business categorized under villas, which is part of the larger category hotels & motels. 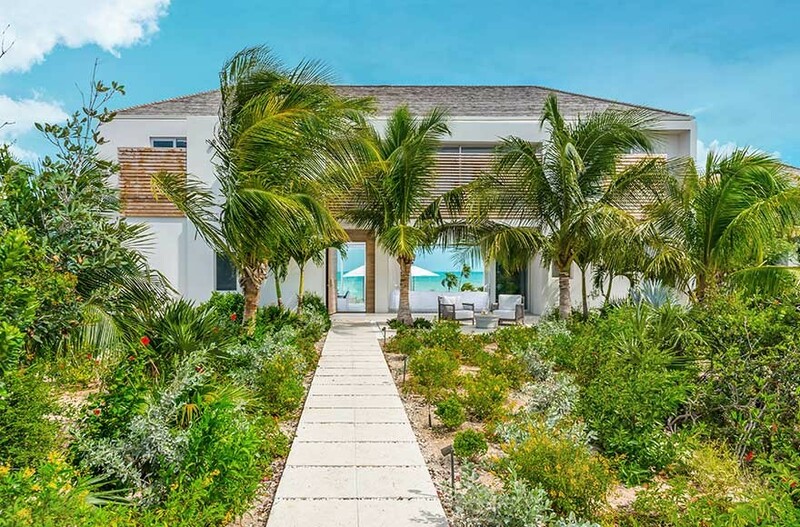 Booking villas in Turks and Caicos - Tint Marketing is located at the address n/a in n/a, New York n/a. 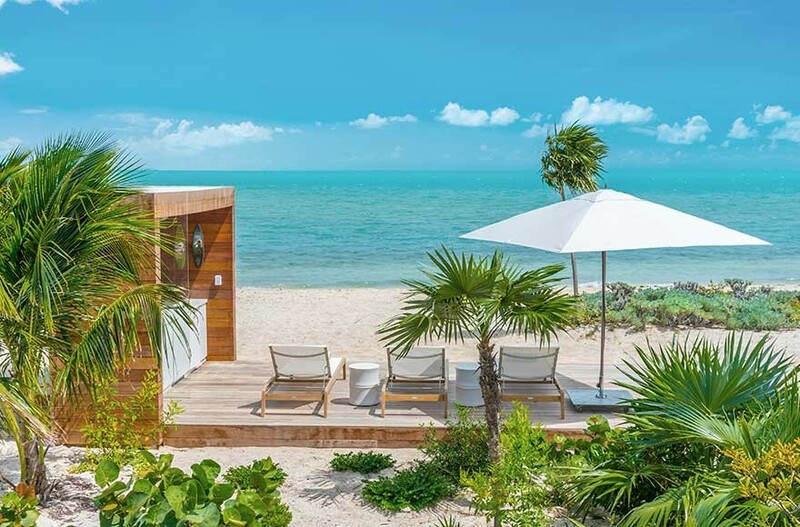 The Marketing Assistant is Victoria Tan who can be contacted at (917)880-2649.
Review: Tint Turks and Caicos has partnered with bespoke services in the areas of real estate, villas, luxury accommodations, and private jet services, to ensure that we bring our clients the best of the best that Turks and Caicos has to offer. 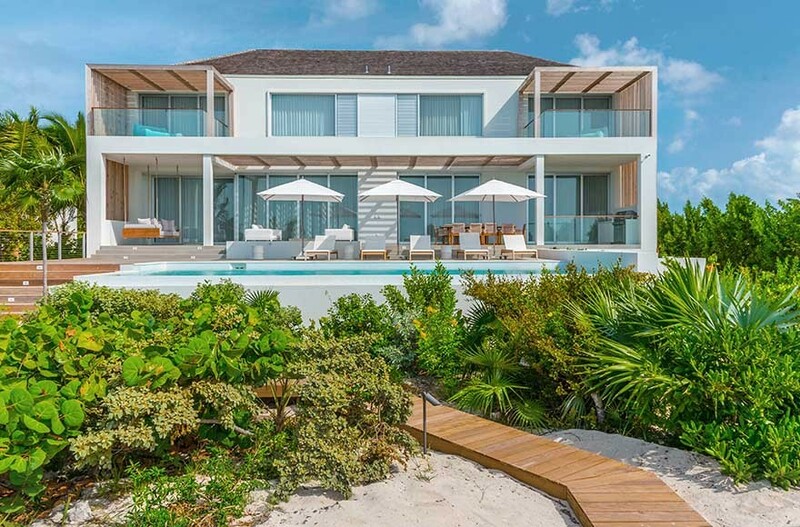 Location & access map for "Booking villas in Turks and Caicos - Tint Marketing"